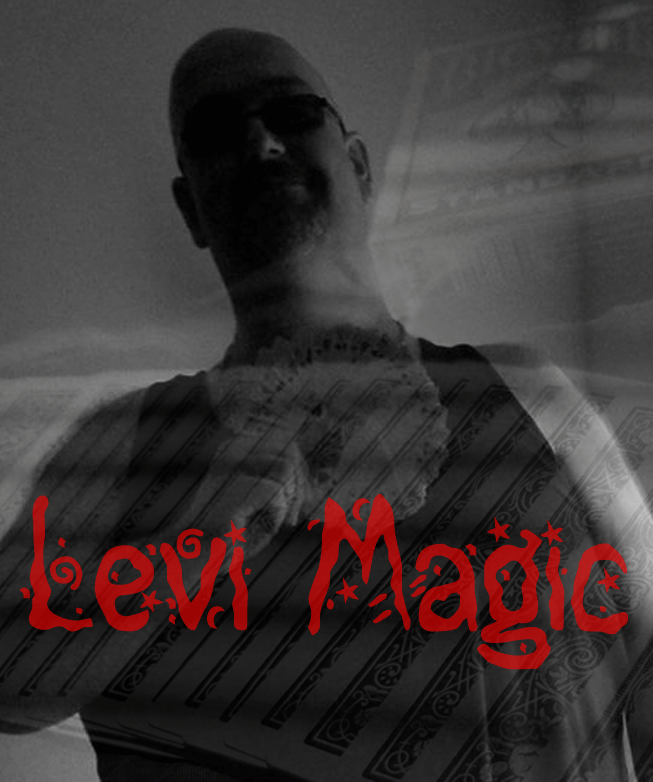 Levi Magic is a hobbyist magician with a passion for card tricks and close-up illusions. PERFORMING LIVE AND UP-CLOSE SATURDAY APRIL 20 DURING CHASING RABBITS SPRING SMOKEOUT! Smoke Change by Levi - Levi demonstrates a very visual color change with smoke. Impossible Location by Levi (ILL) - Levi teleports a card into a new, difficult to open cigarette pack. Linking Chains by Levi - Levi demonstrates a modern take on a classic with linking ball chains. Tic-Tacs by Levi - Levi demonstrates Lloyd Barnes' Osiris Tic-Tac effect! Binomial Probability Experiments - Levi shuffles a deck and pulls the ace of spades six times, post explaining the math of the impossible nature of the situation. Color Changing Deck - Levi performs a color changing deck routine. Graduation Party - Levi entertains a graduation party. Card Melt - Levi magically melts one card through another. Stacks - Levi deals stacks and predicts a card. Wiregram Reveal - Levi performs a wiregram reveal. Monte Sonata - Two cards. Can you keep track of which is on top and which is on bottom? 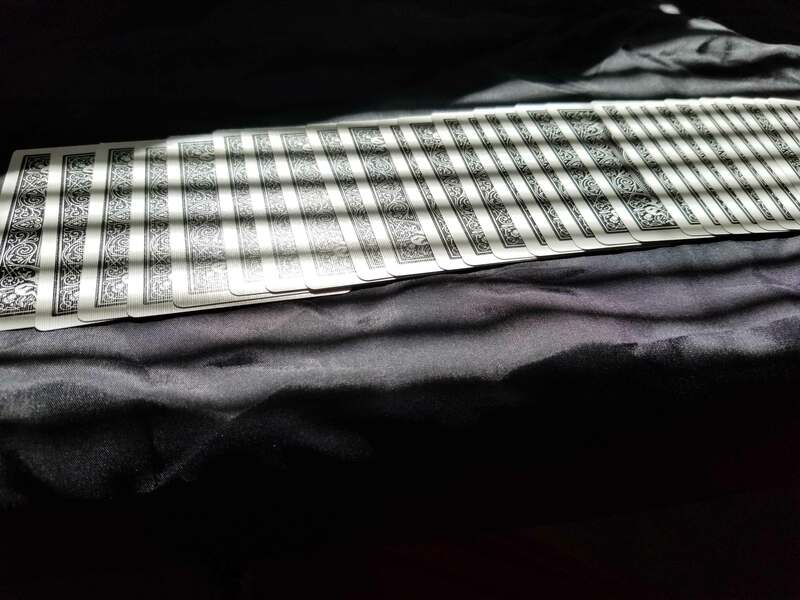 Mental Photography - Levi demonstrates 'Mental Photography' and prints a black deck from blank cards. Flourishing - Levi turns down a game of bingo and offers poker instead while flourishing cards. Hallucination - Levi performs a pick-a-card trick. Was the card ever red? Chaos and Order - Levi masterfully disrupts and reorders a deck. Vegas Money Doubler - Levi transforms a stack of nickels into dimes using a peephole cover borrowed from the hotel room door. Something In Those Hands - Levi gives a card control demonstration to an animated spectator. Fist Bump - Levi makes a coin leave the spectator's fist and enter his own with a powerful fist bump. Card Control - Levi calls the spectator's card then manipulates its position within the deck. Levitation - Levi performs levitation of a coin. Mentalism - Levi guides the spectator through magically flipping a card over in a deck of cards. Cards at the Pool - Levi performs a card control demonstration for a spectator relaxing at the pool.